If you’ve ever created an Indiegogo campaign, one issue that you’ve likely experienced is the inability to upload GIFs to an Indiegogo crowdfunding page. Appealing visuals are one of the most – if not the most – important parts of your campaign. Showing your product in use is an incredibly valuable asset, and GIFs are one of the best ways to do this. So, how can you get around this and add GIFs to your page? Let’s break it down – and help take your campaign page to the next level. 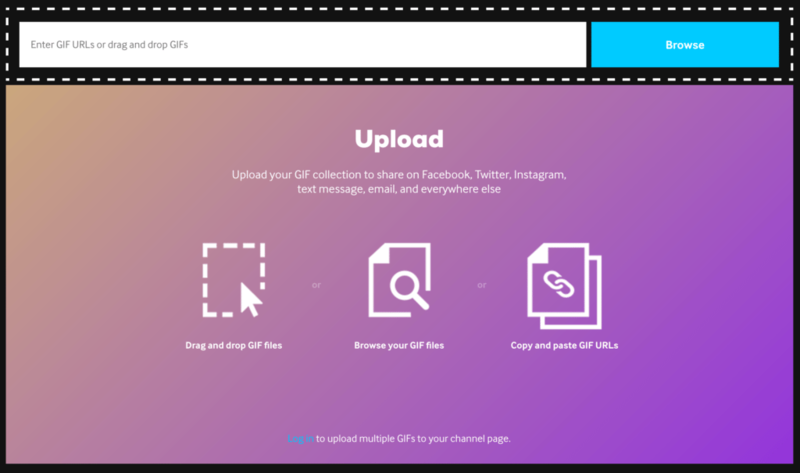 There are a number of sites that you can use to privately host your GIF file, but we prefer Giphy. It’s incredibly easy to use and makes this process very simple. Drag or browse for the GIF file in your computer, and it will quickly load the screen below. You can add optional tags, but this isn’t necessary to do when adding the GIF to your Indiegogo page. 4. Navigate to your Indiegogo page campaign editor and go to the ‘story’ tab. Then, click on ‘source’ in the Campaign Pitch section. 5. 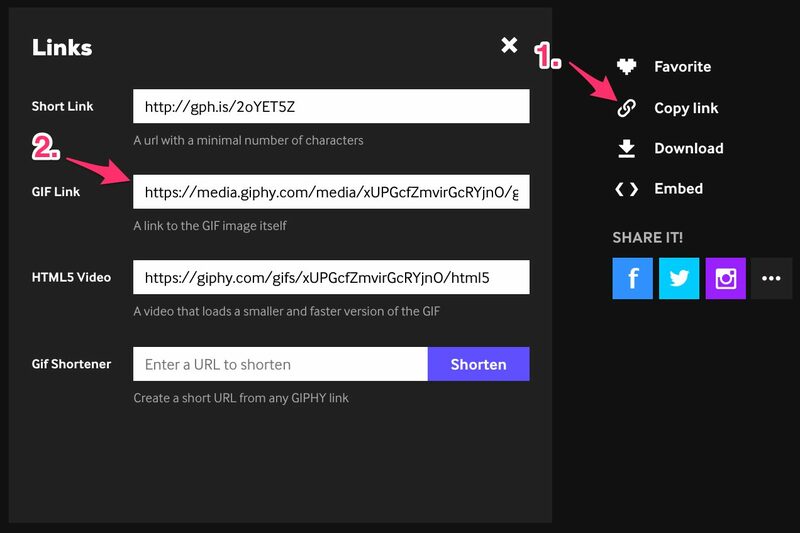 Next, locate where you would like the GIF to appear and paste the following code, including the source download link from Giphy. This is likely the most difficult part for most people – identifying where in the code you need to place the file. To make this easier, it’s a good idea to have your actual Indiegogo campaign page opened in a separate window. Look in the code to find the text on your page that comes before and after where you would like the GIF to appear, and paste this code in the break between the text. This gap will likely come following a </p> or </div>, so this is what HTML novices should look for. ** IMPORTANT ** Before clicking save, click the <SOURCE> button and return to where you are able to see the actual text and images in the editor. At this point, you should be able to see your GIFs in motion – just like they’ll be on your live campaign! 6. Click ‘Save Changes’, and view your campaign. The GIF should now be working! If for some reason your GIF is still not working at this point, try refreshing the page a few times. This typically gets it to work – but if not, try again from step one. Note: Width and height can be adjusted to fit the size that you need the file to be. Hopefully this helps you solve one of the most common issues that Indiegogo users face when starting a campaign! If you’re seeking additional help with your campaign, feel free to reach out to us at Enventys Partners. Contact us for a quote today!